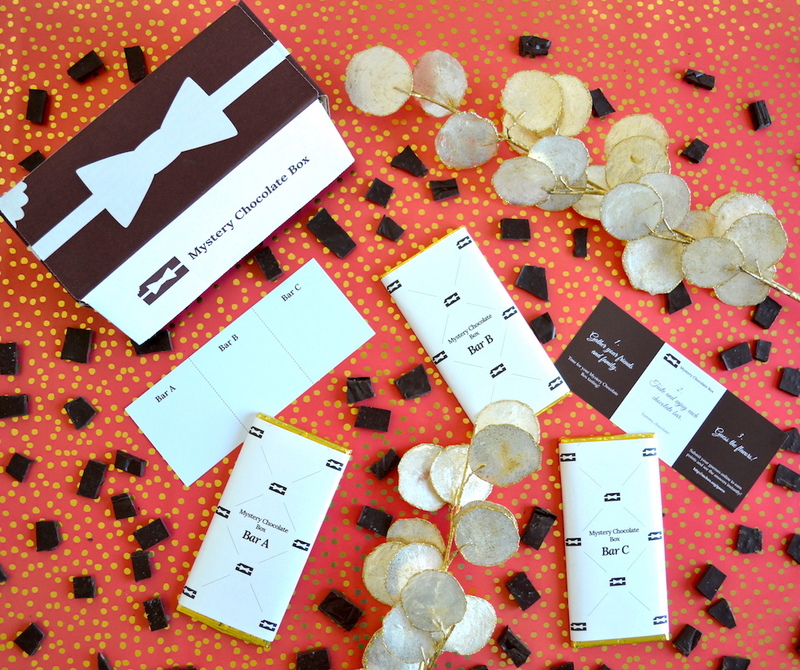 Send a gift subscription lasting three months to one lucky recipient! This is a one-time payment for three months of Mystery Chocolate Box and will be canceled automatically after three months. SKU: MCB3G. 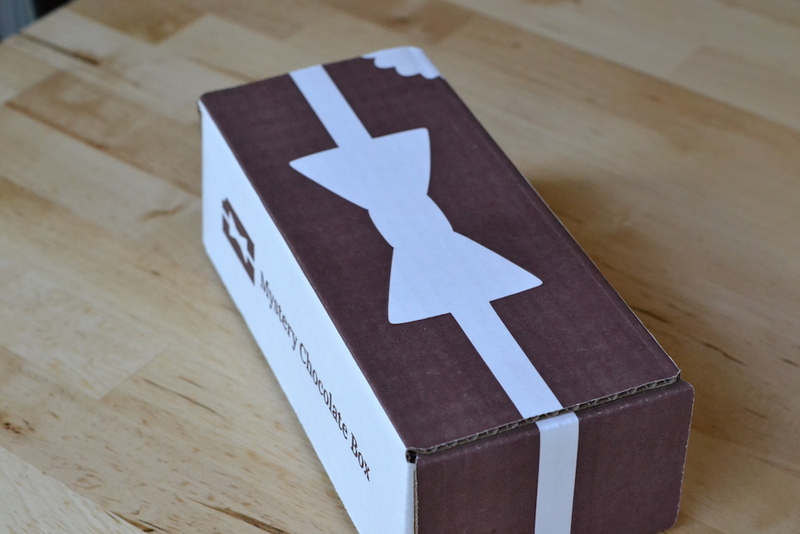 Category: Mystery Chocolate Box Subscriptions. 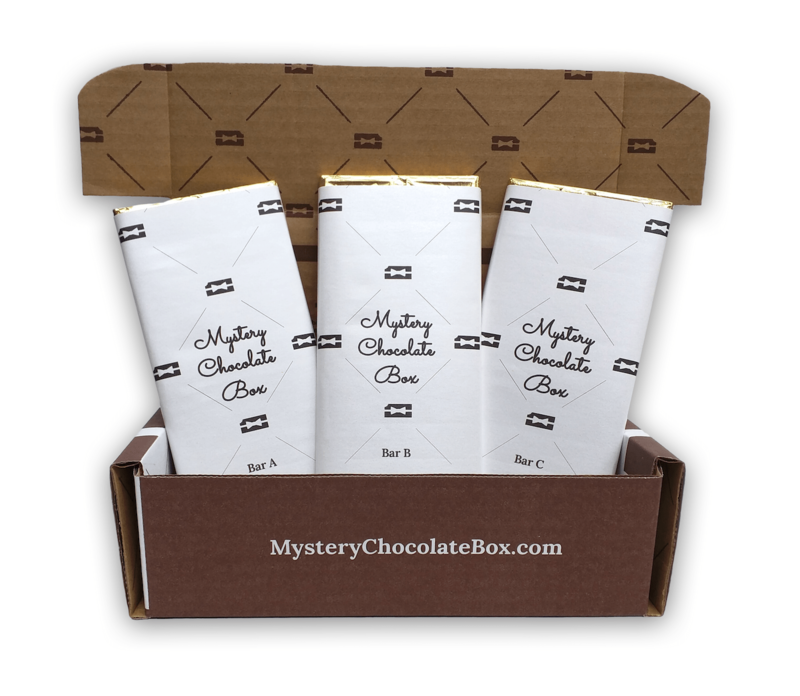 Our friend gifted us a three month Mystery Chocolate Box as a house warming gift, and we love it so much we plan to continue the mystery after the gift subscription ends. We have sat down with family and friends to guess what makes each bar special and it is a fun and relaxing way to spend time together! I highly recommend this for a gift or for something fun to do with your own family and friends!